Fill your quiver! 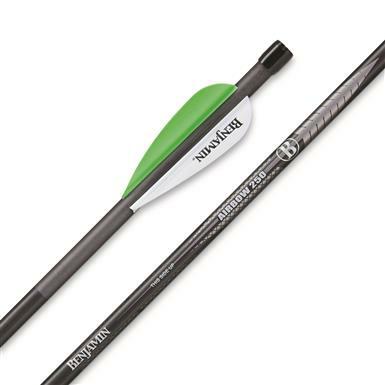 Be well-equipped for your next hunting adventure with the Pioneer AirbowTM by stocking up on Pioneer AirbowTM Arrows. 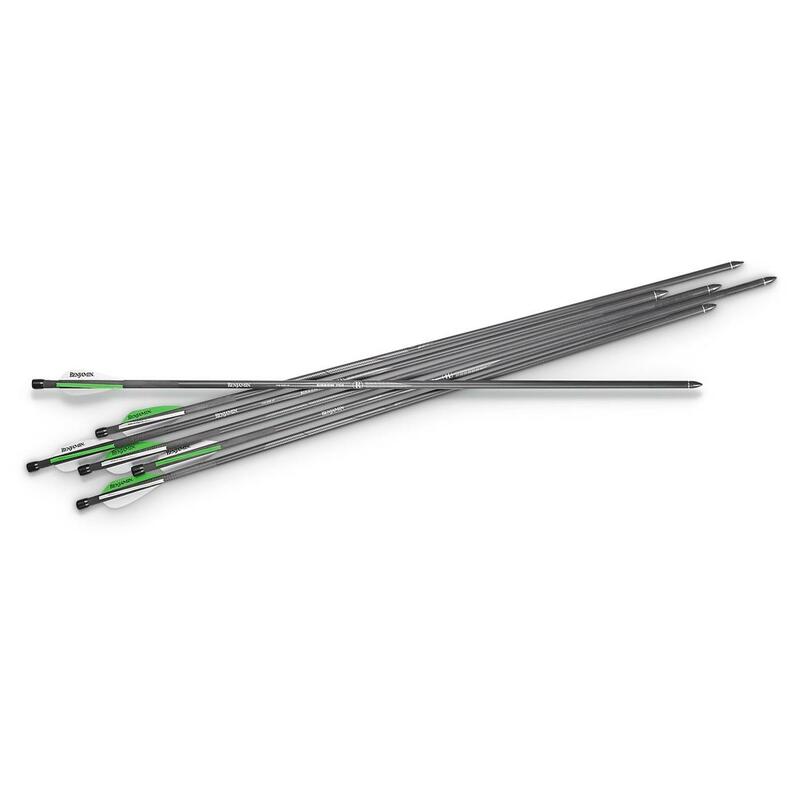 This 6-pack of 375 grain, high-performance Arrows is just what you need. Feed your Pioneer Airbow! Stock up on arrows today! Benjamin Pioneer Airbow Arrows, 375 Grain, 6 Pack is rated 5.0 out of 5 by 3. Rated 5 out of 5 by CT CONSERVATIVE from VERY EXPENSIVE! VERY EXSPENCIVE, BUT A MUST FOR THE PIONEER AIRBOW. ...NOT A CHEAP TOY BY ANY MEANS. THEY SEEM TO BE CONSTRUTED WELL AND FLY NICELY, BUT I HAVE NOTHING TO COMPARE THEM WITH. ...NO OTHER MANUFACTUER MAKES AN AIRBOW BOLT. AT LEAST NONE THAT I KNOW OF! Easy to shoot... hard to lose!